Holy crap Sawako is adorable. Thanks for uploading. Ohhh! que linda imagen! quisiera ser Sawako :3 ^^ kyaaaa~ hermosa escena! wah! oh my! so adorable! 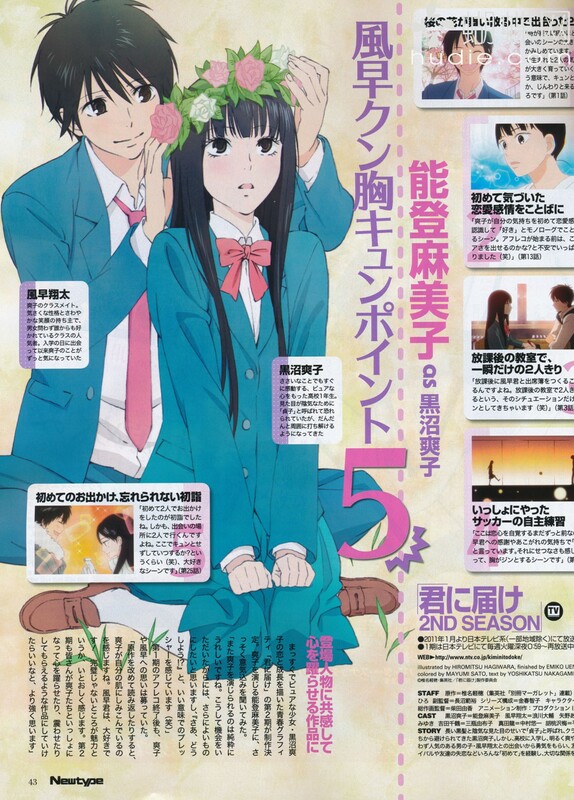 sawako and kazehaya really are meant to be! 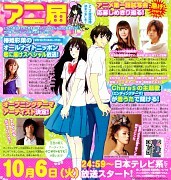 kyaaaa....this couple is so cutee!..I love Ii! thank you for sharing! x3 ?